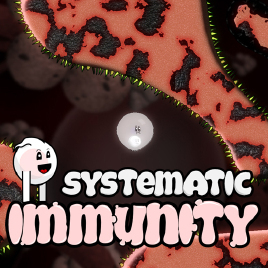 Systematic Immunity has now gone up on Steam Greenlight! Check it out here and give it a vote if you like. All support is much appreciated! !